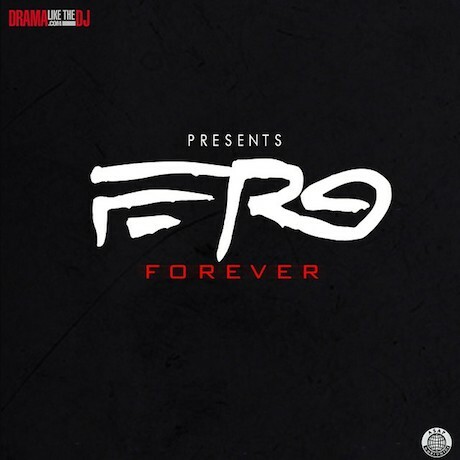 A$AP Ferg will soon release with a new mixtape called Ferg Forever. Ahead of the full thing, he's previewed the track some more with a new song called "Talk It." "All I ever wanted was a Clams Casino beat," the rapper repeats on the chorus. Here, he's got one, as the oft-imitated cloud-rap master is back with another airy, atmospheric track that offers some sparse instrumentation and busy dynamics. It's an evolution for the producer, and serves as the perfect backdrop for Ferg to discuss everything from the ladies to Michael Brown. Listen to "Talk It" below. UPDATE: The mixtape is due to drop Friday (November 28).